When there’s a natural disaster, an accident or some other emergency, getting in touch with people that could be affected may be a lot easier said than done but Google’s latest App has definitely come to fix that. 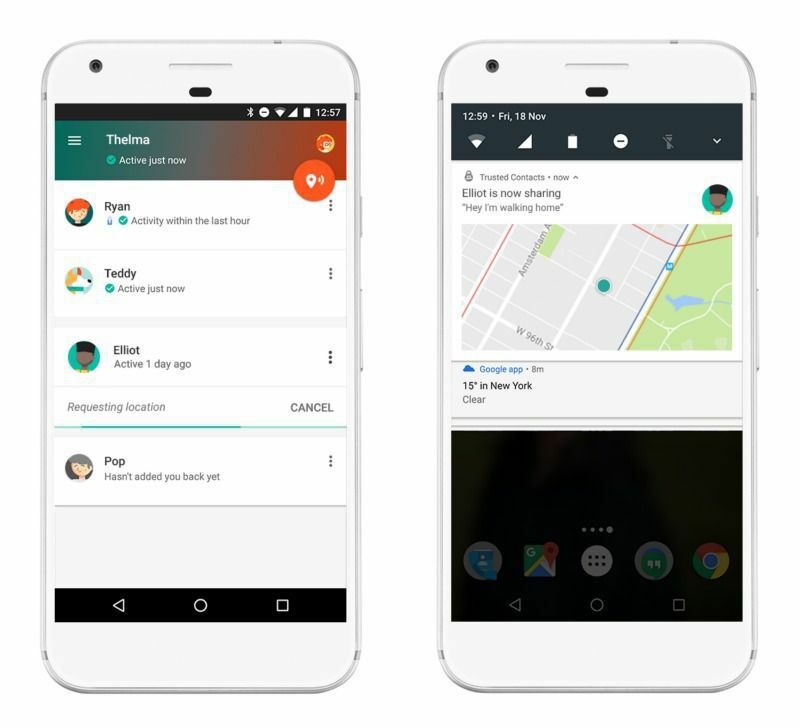 Google's latest app, called Trusted Contacts is an app that allows friends and family members to remotely share their location with just one touch. When you sign up on the app, you designate specific people in your address book as "trusted contacts." This allows you to share your location at any given time and allows them to request your location. Likewise, if a trusted contact wants to check on you, they can ask for your location within the app. When a contact requests your location, the app will notify you and you can opt to share your location or decline the request. If you don't respond to the request, the app will automatically share your most recent location with the contact who requested. "It basically means then that as long as you've got your phone in your pocket, someone can always find you in case of an emergency. You're always findable," Tattersall tells an online source. Trusted Contacts is currently only available on Android, but there is a web interface that allows you to designate iPhone users and others who don't have the app as trusted contacts and Google says an iPhone version is on its way.